Home / Blog / What is the Dynamics 365 for Talent Comprehensive Hiring Add-On? What is the Dynamics 365 for Talent Comprehensive Hiring Add-On? Many Microsoft partners and customers are asking about the new functionalities released after October 2018. New, appealing, cool features are available on a weekly basis and many have been advertised for October-December 2018 releases. Amongst them is the Dynamics 365 for Talent Comprehensive Hiring Add-On related functionalities. 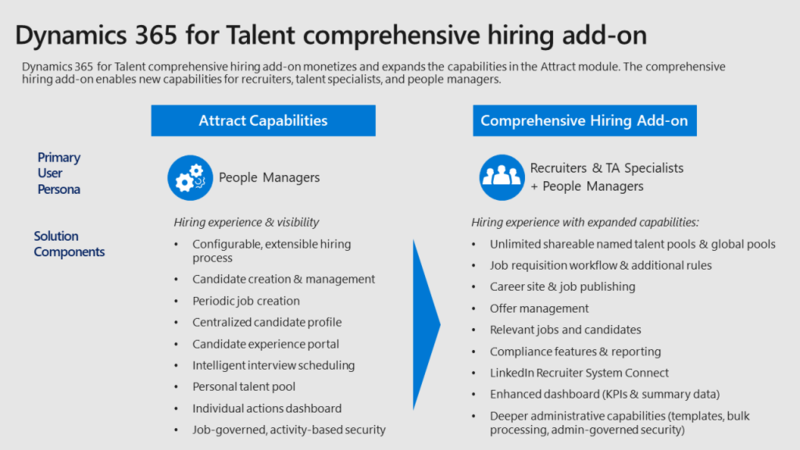 So, what is it the Dynamics 365 for Talent Comprehensive Hiring Add-On? you can read all the details in the Dynamics 365 Licensing Guide or you can Download it from here (this document is not updated but is the one available on November 2018). 2. Second, buying this add-on would add additional functionalities on the Attract side, such as corporate hiring site, where jobs can be posted and candidates can apply directly on it, offer management advanced functionalities, Candidate and job recommendations, integration with Core HR (Jobs & Positions), more recruitment templates etc. The licenses are already available to the distributors, so please feel free to contact them for further details. No Gauge? No Problem! Microsoft Forms Pro is here! 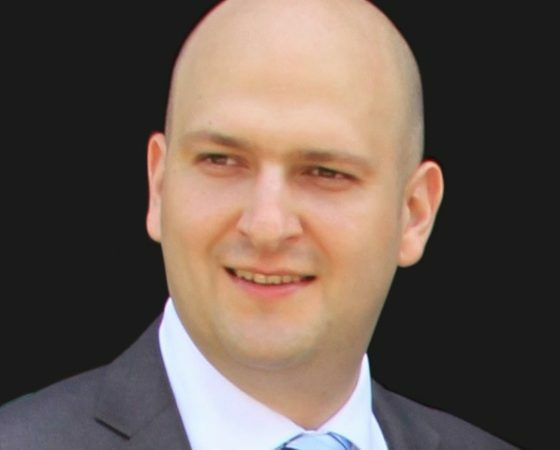 I'm a Microsoft Certified Trainer (MCT) and Microsoft Certified Professional with experience in Dynamics CRM (I know... Dynamics 365 for Customer Engagement). I've become passionate with Dynamics 365 for Talent for the breath of fresh air that it brings to Microsoft Dynamics suite. It's a good product; you need a lot of patience!This Blog is about becoming a consultant on Dynamics 365 for Talent and I hope to give you tips and tricks on how to configure it.